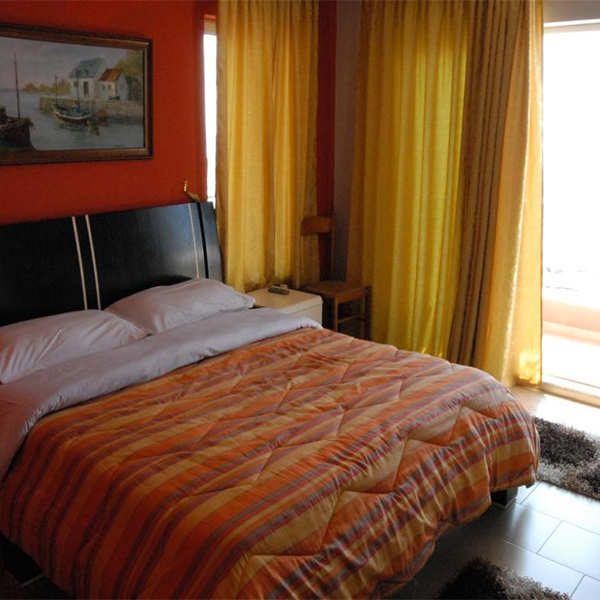 The Double Room is equipped with a large double bed and is perfect for a couple. The room is furnished and designed with a comfortable style so you can enjoy your staying. 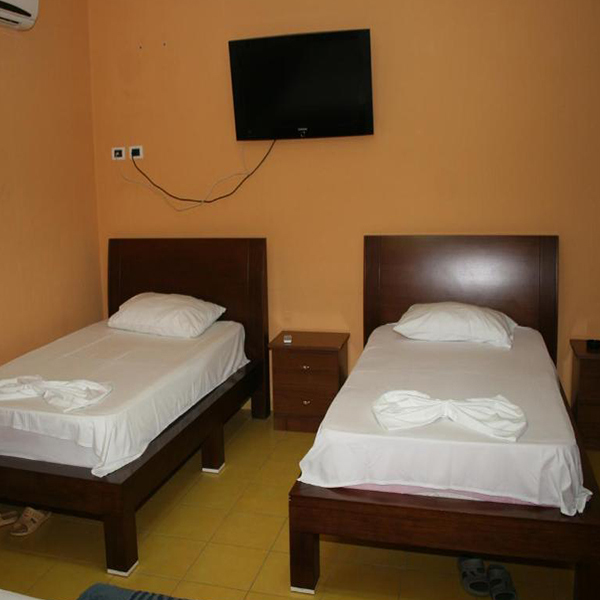 The Twin Room is equipped with two single beds and is perfect for two friends. The room is furnished and designed with a comfortable style so you can enjoy your staying. The Triple Room is equipped with 1 single plus 1 large double bed and is perfect for friends or family. The room is furnished and designed with a comfortable style so you can enjoy your staying. 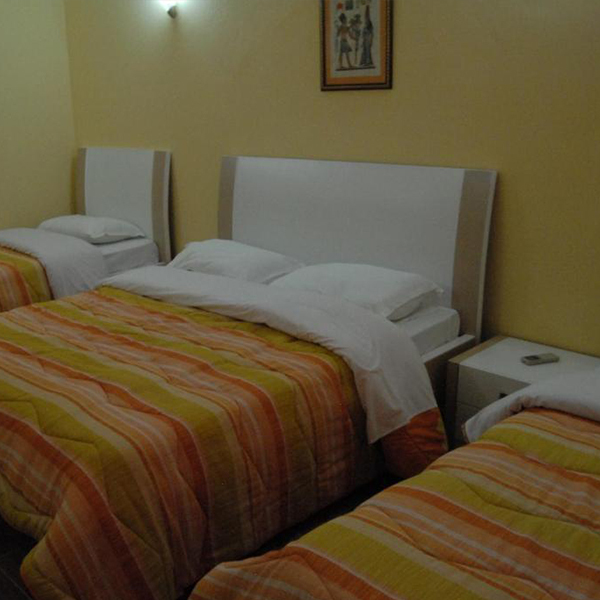 The Quadruple Room is equipped with 2 single plus 1 large double beds and is perfect for friends or family. The room is furnished and designed with a comfortable style so you can enjoy your staying. We offer you vacations just as you dreamed of in a wonderful atmosphere that you can enjoy on the four seasons. © Copyright 2018 Hotel Kristal. All rights reserved.